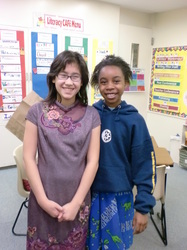 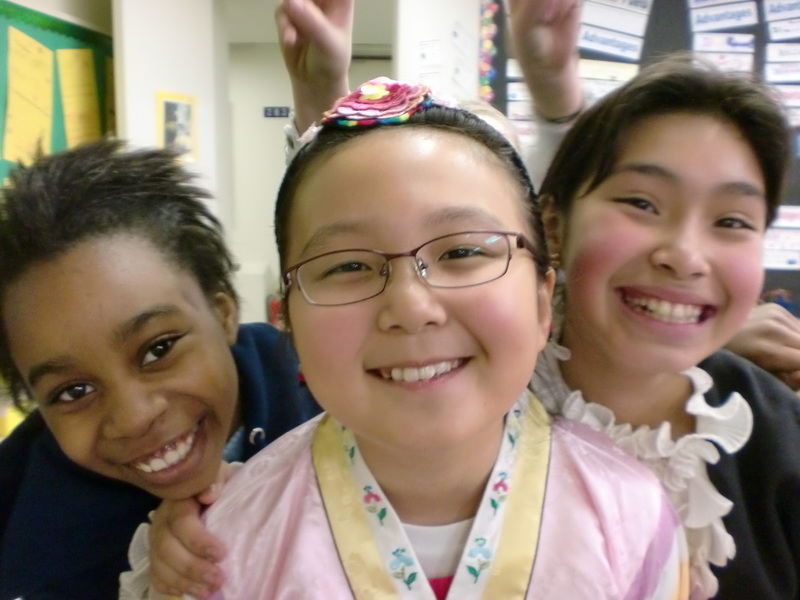 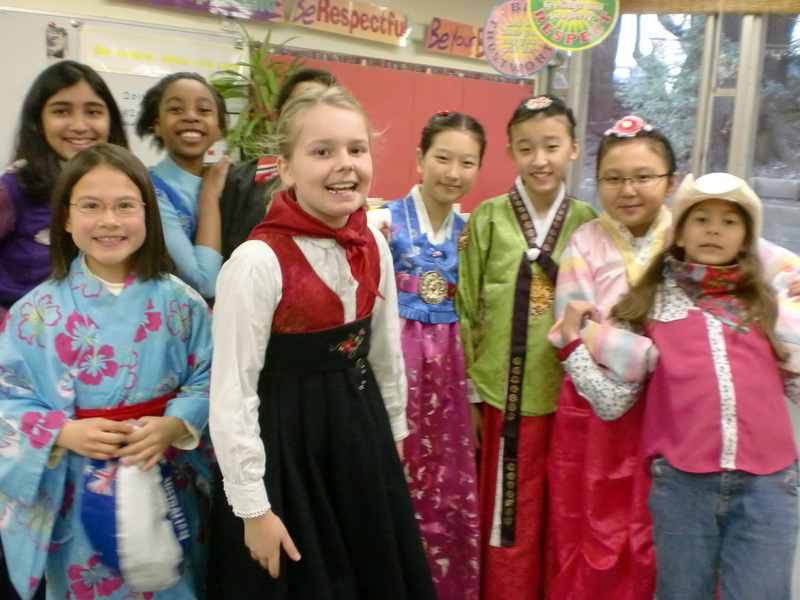 On Friday, February 4th 2011 we celebrated One World Day. 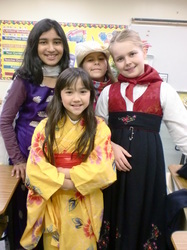 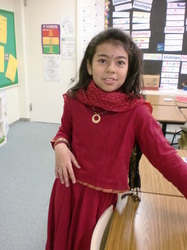 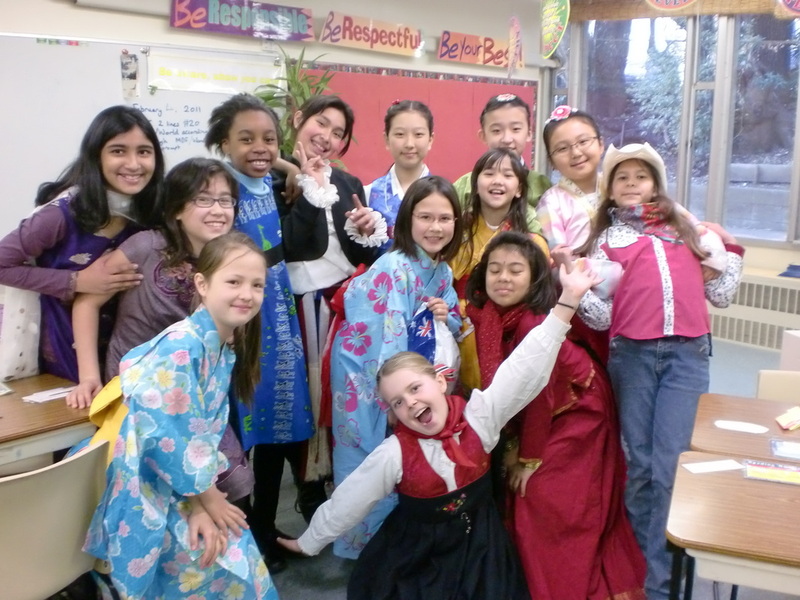 We participated in activities from around the world. We watched performances from around the world. At the end of the day we had the Parade of Nations. 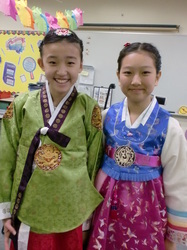 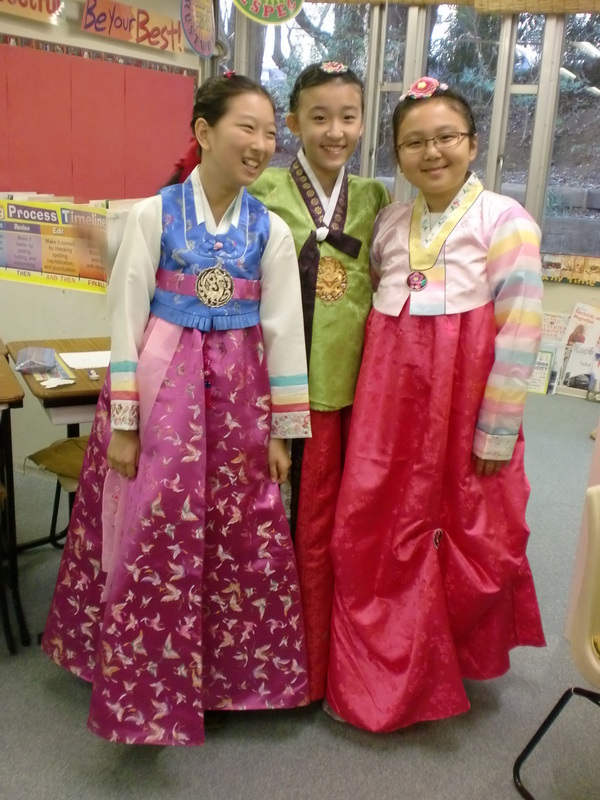 Jin Ha represented S. Korea and around 50 other countries were represented. 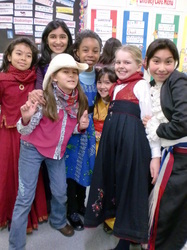 A fun day was had by all!